When you are looking for a home church people wonder whether there will be people like them there. We are a multigenerational church with newborn babies clear up to folks facing end-of-life issues. We have marrieds, singles, and families, people just like you would meet anywhere. Some work in construction, in education, in business, are students or retired. We are a small or medium size church depending on your definition. Although we do not belong to a particular denomination and have people from a variety of backgrounds, our theology and bylaws are borrowed from the Association of Vineyard Churches. 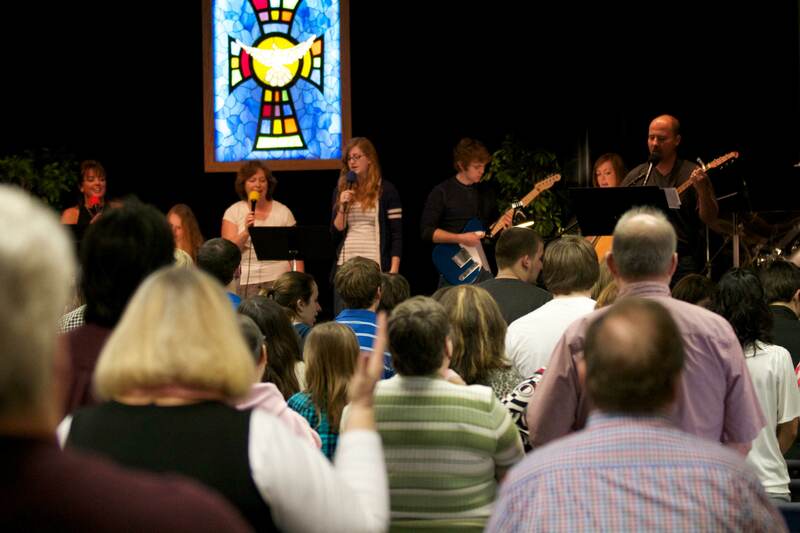 Our music is contemporary and is played with a full worship band.